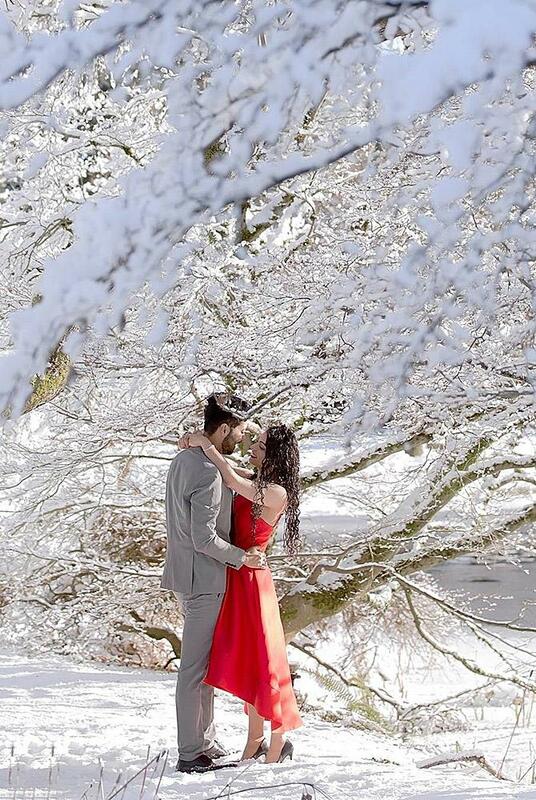 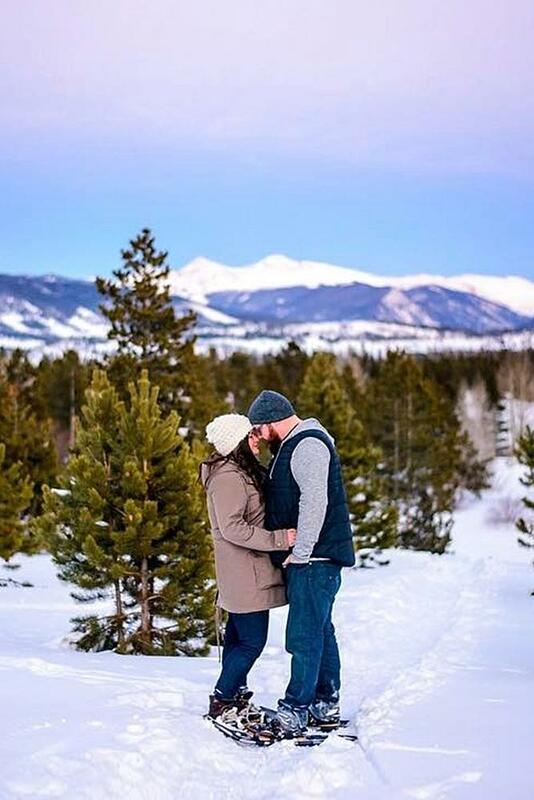 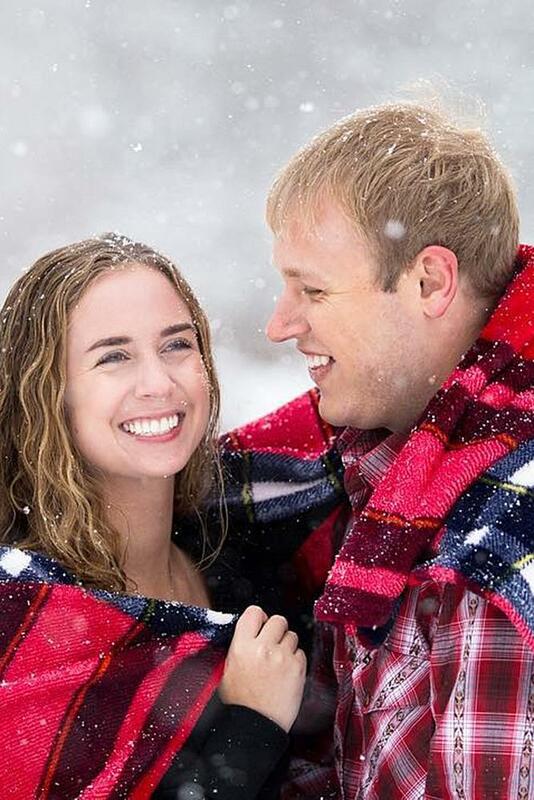 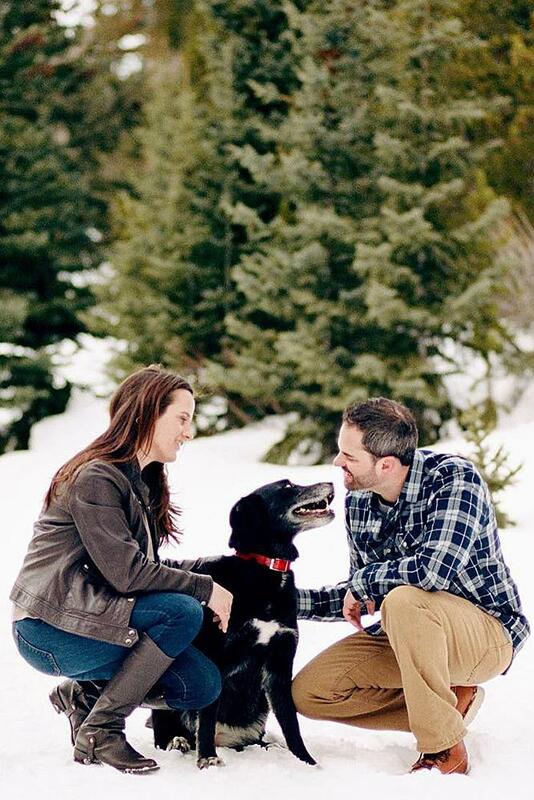 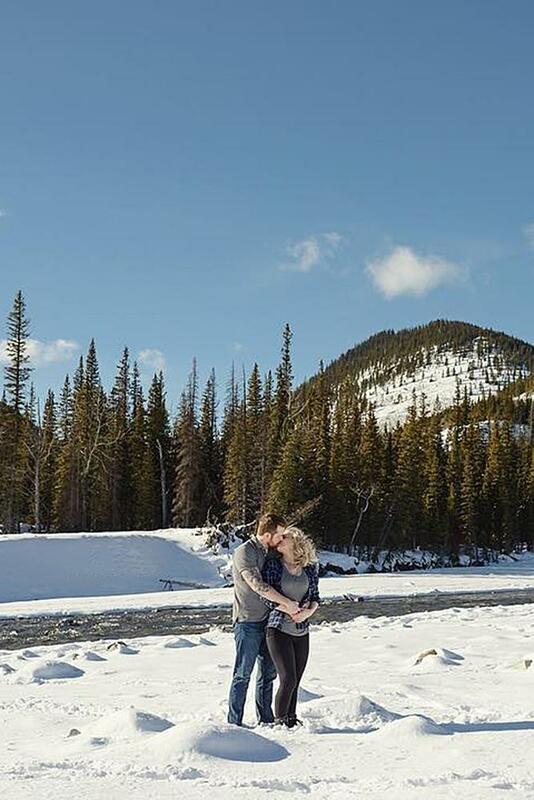 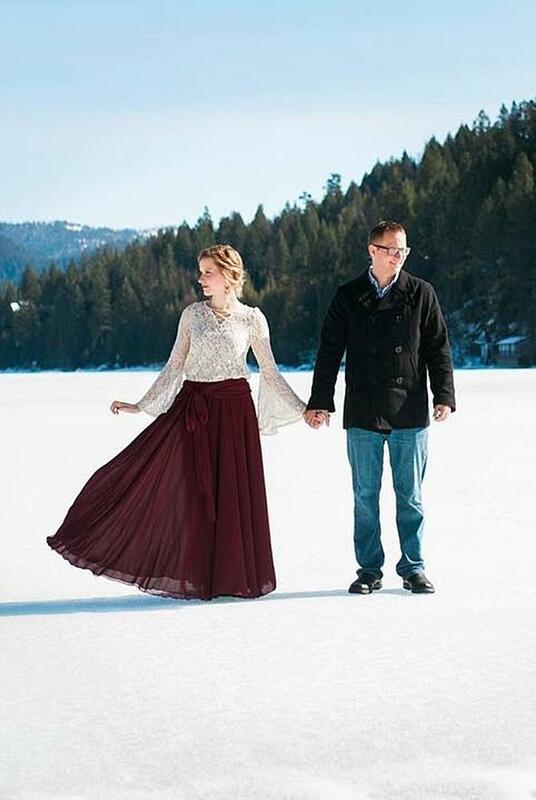 Winter engagement photos can be very cute and charming with beautiful snow. 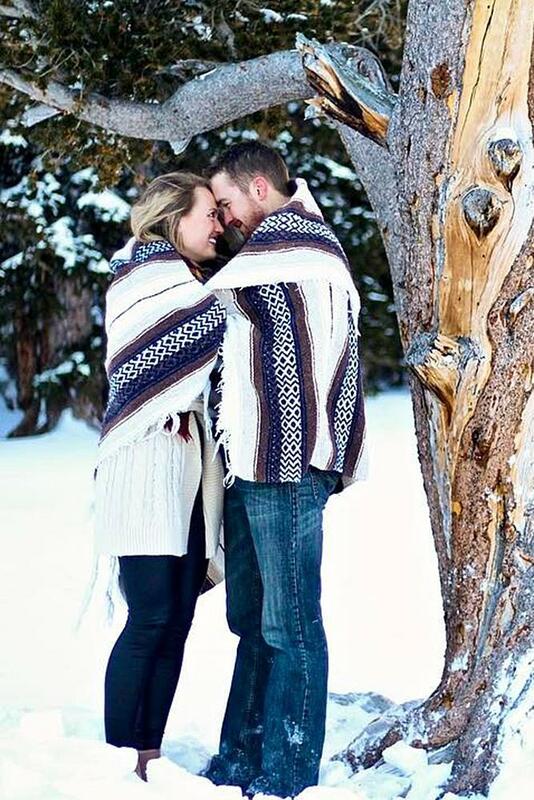 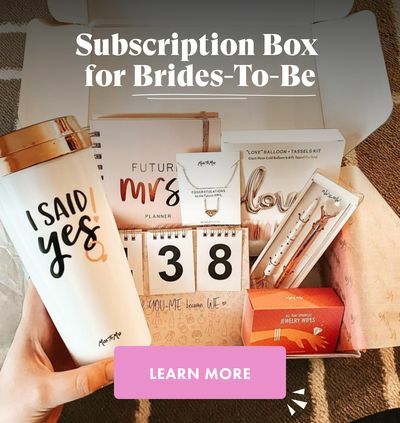 It doesn’t matter if you’re planning your photo shoot in the great outdoors or under the cozy covers. 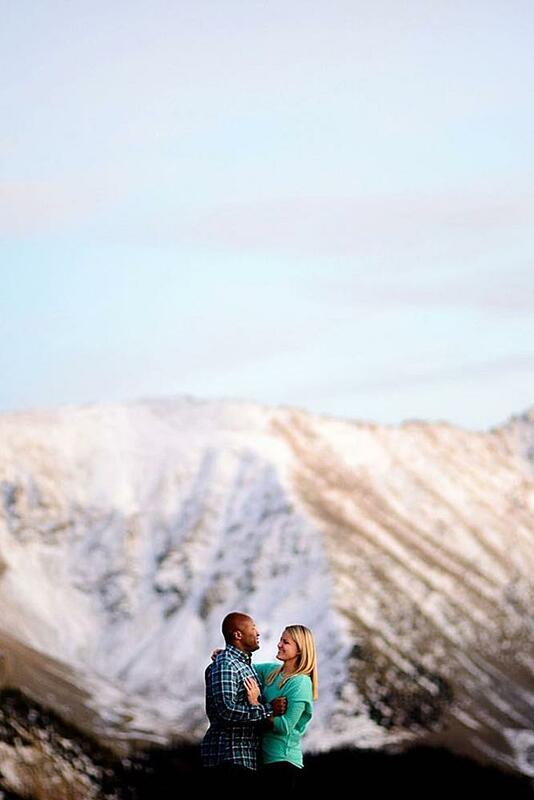 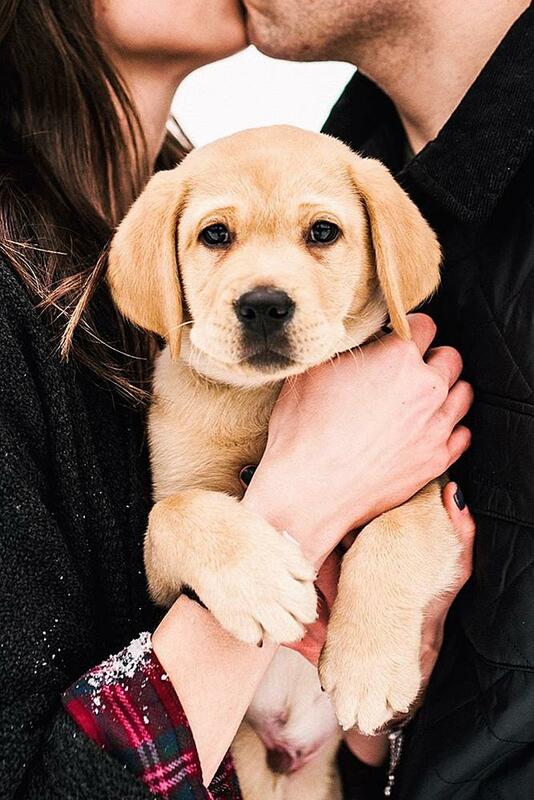 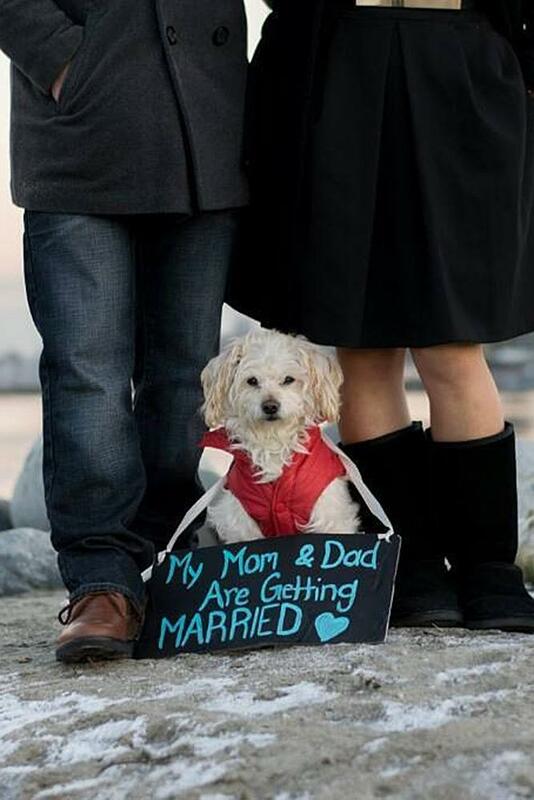 Anyway, winter proposal will be so special and engagement photos will be amazing. 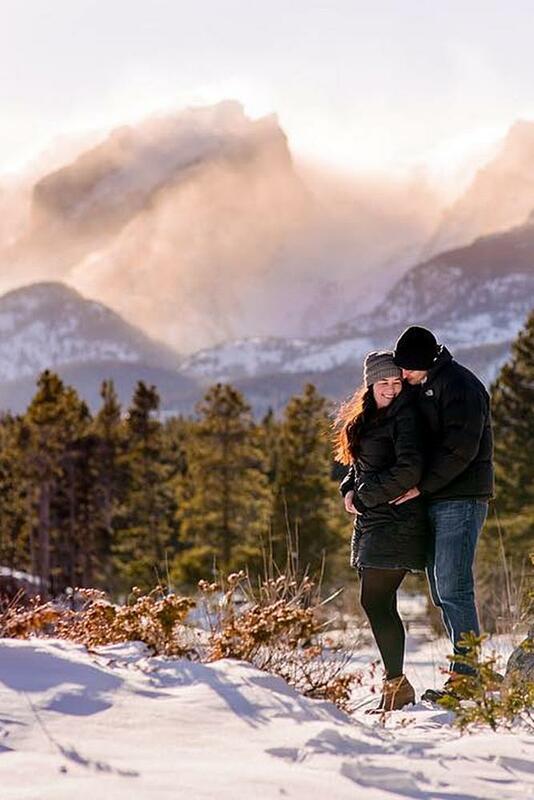 You can play in the snow, grab plaids and hot chocolate, or find breathtaking backdrops with mountains or icy snow. 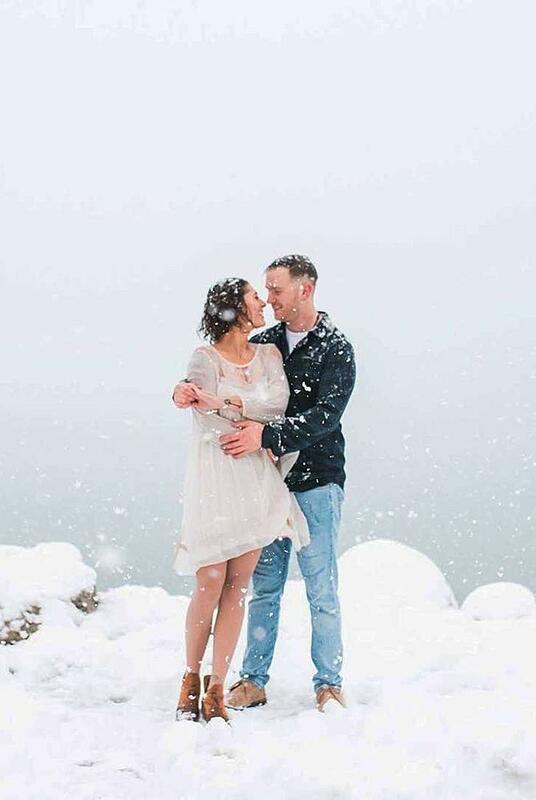 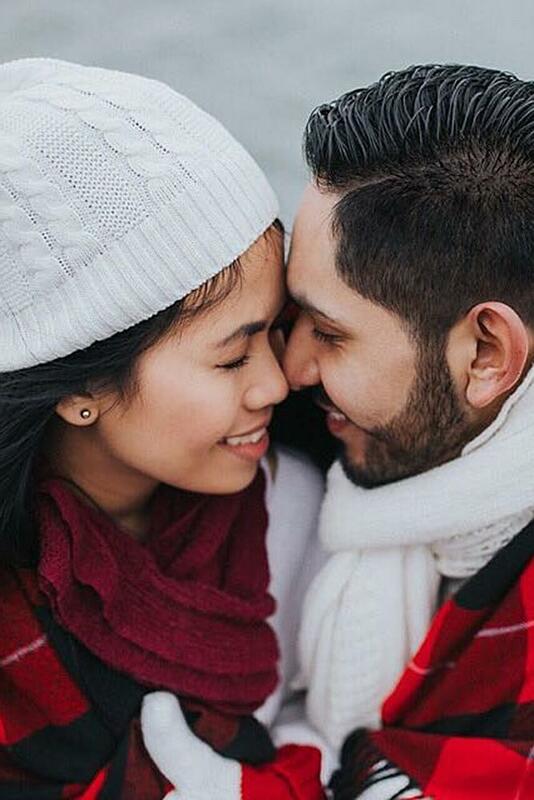 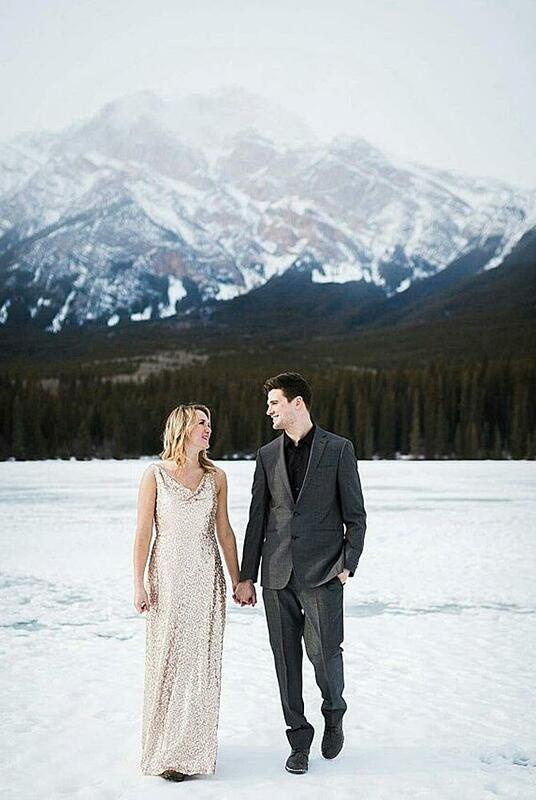 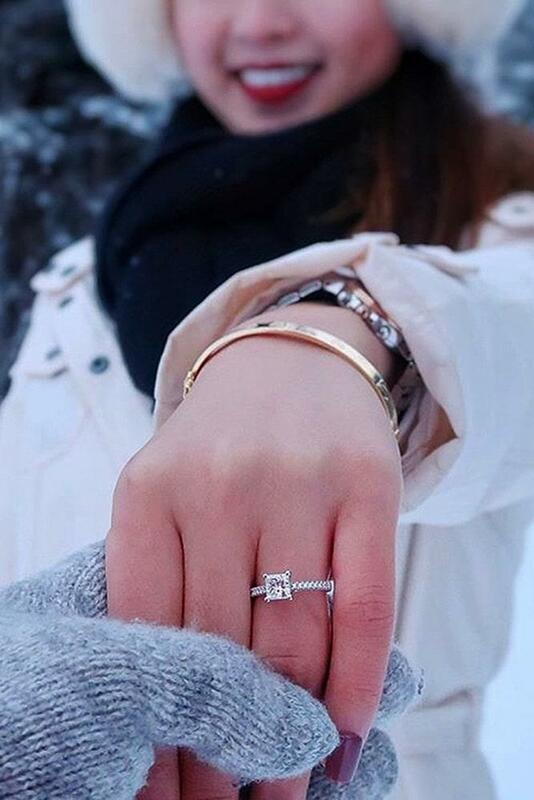 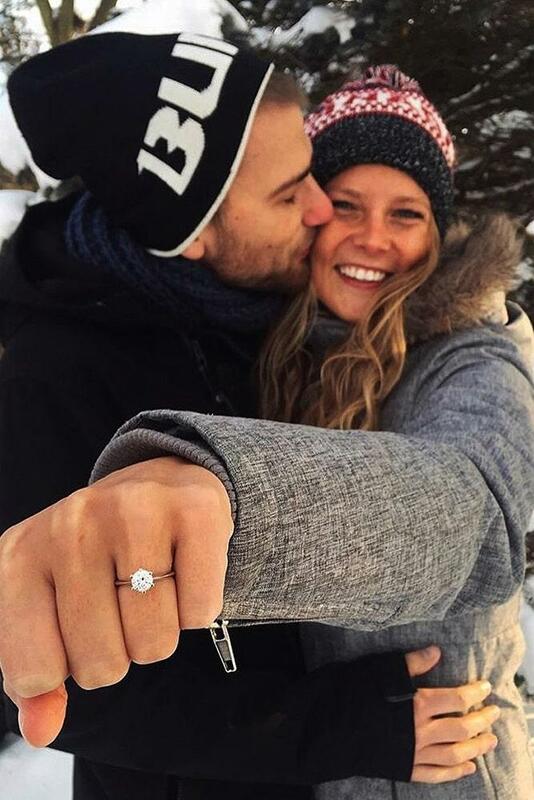 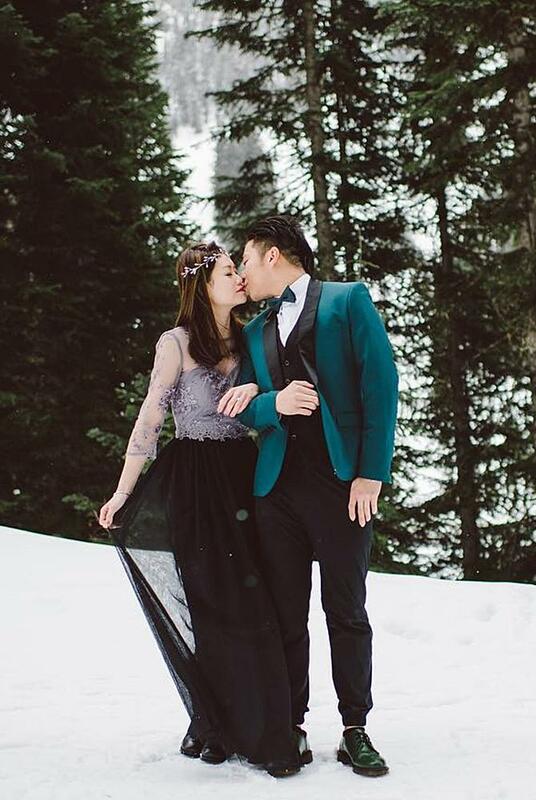 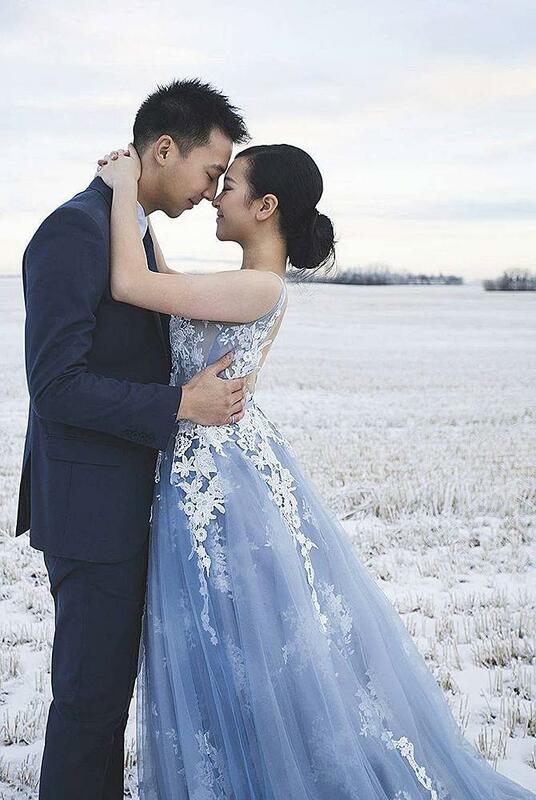 Especially for you, we’ve collected the most beautiful cozy engagement photos in the colder months of the year. 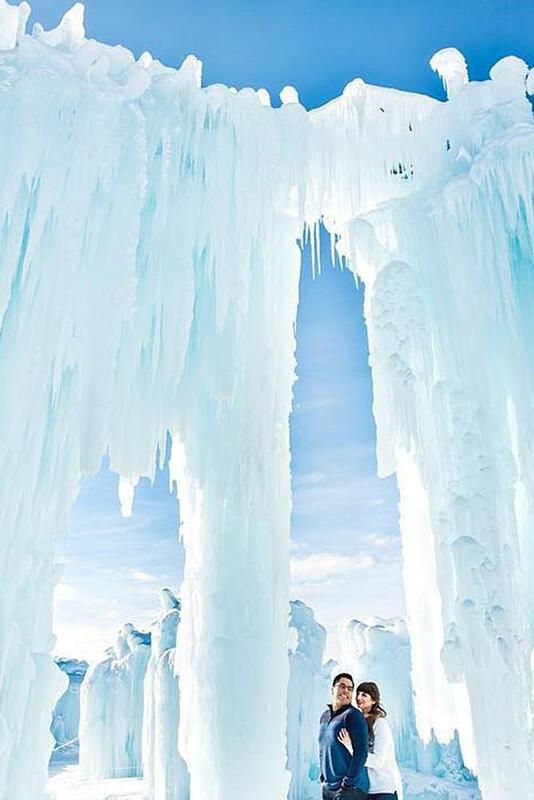 So, grab a cup of hot something and get the inspiration!